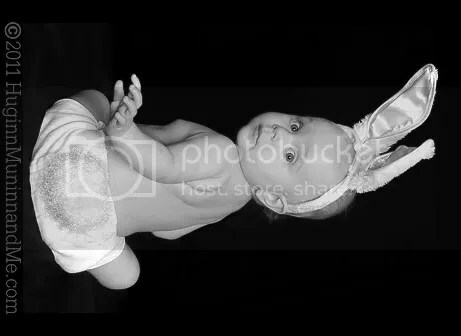 Because this is little Ro’s very FIRST Easter, we had to celebrate by doing something slightly ridiculous. 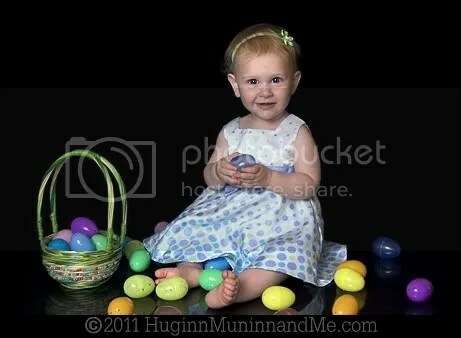 . .
Don’t worry, big sister T was similarly tortured when it was HER first Easter – four years ago! Hope you have a HOPPY Easter! 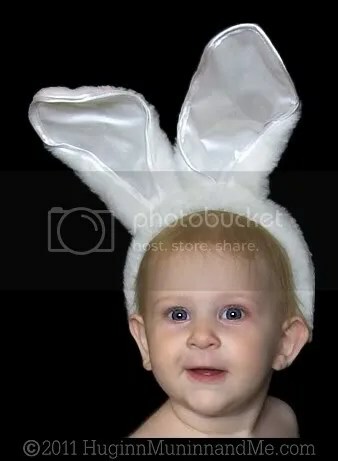 How Hoppin’ CUTE!! 🙂 Love the matching dresses and the little bunny…I can’t believe she just had her first birthday, making her time here on earth a full 12 months, and this is her FIRST Easter! That’s just crazy! The easter bunny tail is a hoot!!! She looks so adorable! Awwww sweet pics! The one with the carrot is so original. That’s a good prop. And I LOVE those dresses! What cuties! Your girls are so much fun. and might I say how adorable your children are too?! 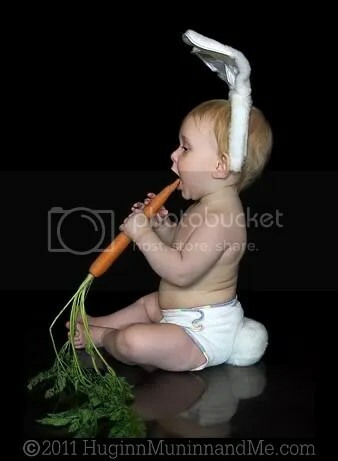 love her eating the carrot. 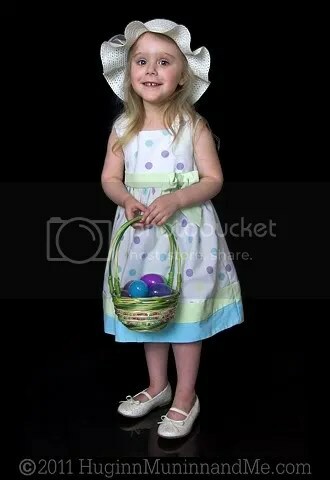 i SO miss dressing up for easter. and my mom’s awesome homemade baskets – not those pre-wrapped ones from the store! hope you had a wondrous day my dear! 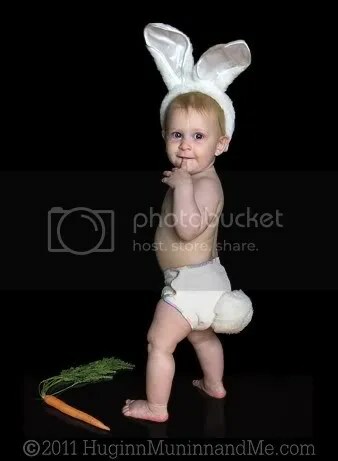 Very cute – I adore the carrot pics. What lovely Easter dresses the girls wore. I pretty much live all the holidays vicariously through your blog. Thank you for all the effort you go through to give your girls good holidays. How utterly cute!! Love the little tail!